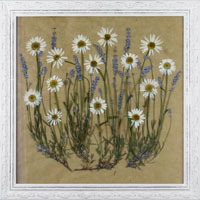 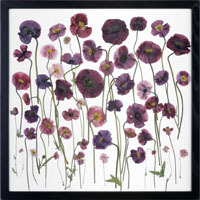 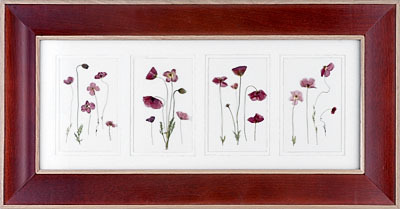 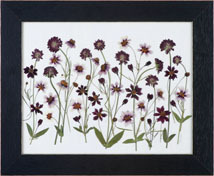 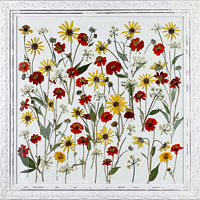 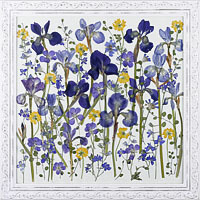 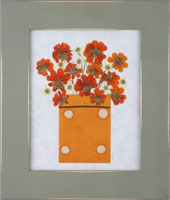 These items are a sampling of our pressed flower art. 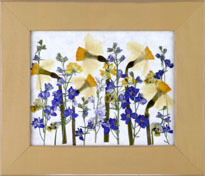 See the Upcoming Events page for dates and locations when these product will be available. 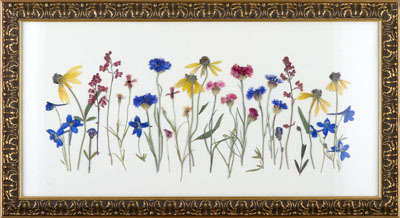 Click on any image to see it enlarged.